The humanitarian charity the Disasters Emergency Committee and Karma Nirvana, which supports victims of forced marriage, are among the finalists in Third Sector's Britain's Most Admired Charities awards this year. The winners are chosen by the chief executives of charities, voluntary organisations and social enterprises in an online vote that closes on 7 August. 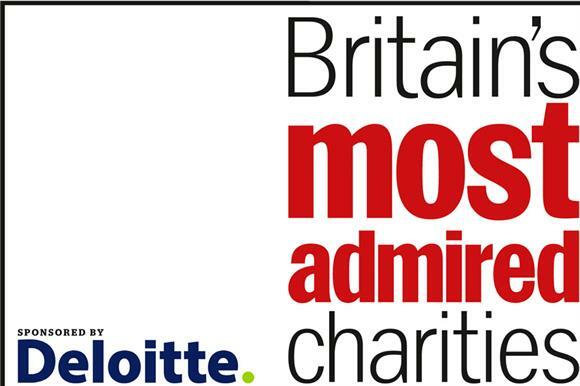 There are three categories: Most Admired Charity, Most Admired Chief Executive and Celebrity Charity Champion. The winners will be announced at the Third Sector Awards on 24 September at the Grand Connaught Rooms in London. Go to thirdsector.co.uk to vote.